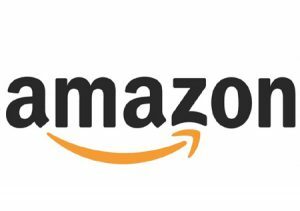 Amazon today announced the launch of Amazon Marketing Services for Canada, making its suite of pay-per-click performance advertising products available to brands via a self-service portal. Sponsored Products, Headline Search, and Product Display Ads help brands increase customers’ discovery of their products on Amazon.ca based on relevant keyword searches, products, and shopper interests. Amazon.ca brands can also now create their own Amazon Store – a free, customizable, multipage shopping experience that showcases the brand and a curated product selection. Brands can start their campaigns and create an Amazon Store at https://ams.amazon.ca. 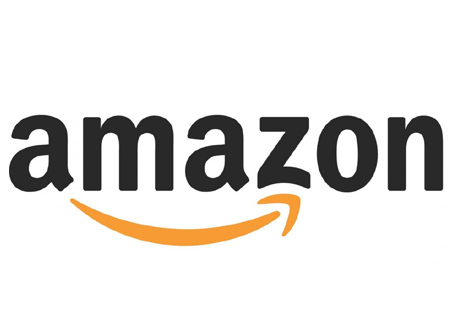 Amazon Marketing Services complements a collection of Amazon advertising solutions, designed to add value to customers’ shopping and entertainment experiences while helping brands build meaningful connections with customers. Amazon introduced display advertising on Amazon.ca in 2015. Its offering also spans advertising on websites both within and outside of Canada including IMDb, Twitch, and programmatically on third-party sites and mobile apps. “Amazon Marketing Services helps customers find and discover more products they may love, while helping both large, established brands and small, start-up brands efficiently boost discoverability and deepen customer engagement on Amazon.ca,” said Colleen Aubrey, Vice President of performance advertising at Amazon. Amazon Marketing Services campaigns can be easily created using a simple, self-service interface – no technical or website experience is required. Products can be used individually or in combination to help customers discover products in prominent placements above and within search results and on relevant product pages across Amazon.ca. – Sponsored Products feature a single product and are shown on top of and within Amazon search results. These ads are based on relevant customer search terms, driving discovery as customers are looking for purchase options. Sponsored Products link directly to that product’s detail page on Amazon.ca, where customers can find product descriptions and images, read customer reviews, and add the item to their shopping cart or list. – Headline Search Ads help drive brand awareness with ads that feature three products and are shown above search results, also based on relevant customer search terms. These ads can link to an Amazon Store or an Amazon page featuring a collection of the brand’s products. – Product Display Ads are product-specific and shown based on customer interests or product categories. They appear on the product pages of similar or complementary items. – Amazon Stores enable brand owners to easily create their own ‘in-store’ experience on Amazon.ca, offering customers a curated destination in which they can both learn more about the brand and shop individual products. Amazon Stores include customizable templates, a brand-specific Amazon URL, and multi-media and social capabilities. Sponsored Products, Headline Search Ads, and Product Display Ads are shown based on an auction model. Advertisers provide what they’re willing to pay for each click, and only pay when a customer clicks on their ad. Amazon’s systems are continually working to show customers only the most relevant ads, ensuring advertisers receive high quality clicks. To learn more about Amazon Marketing Services, visit this page. To learn more about Amazon’s advertising portfolio or contact the Toronto-based advertising team, visit this page.